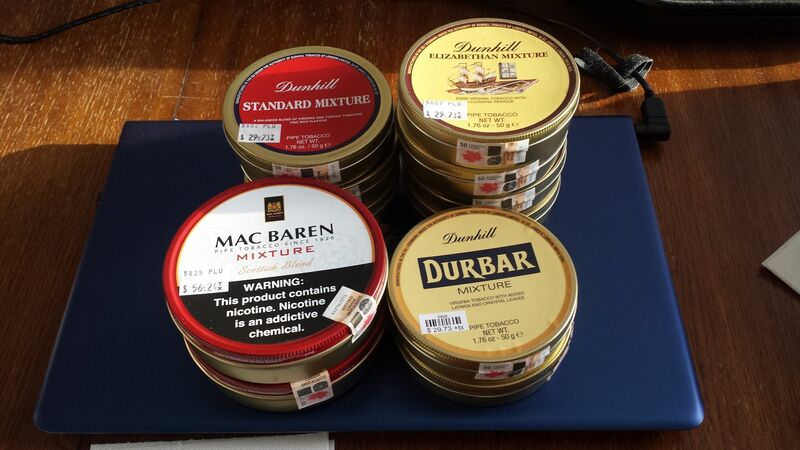 You people sure do buy a lot of tobacco! Something I haven't done in a while is buy tobacco in an actual B&M. Kind of feels good. I realized I haven't had Scottish Blend in over 20 years. Time to catch up some !